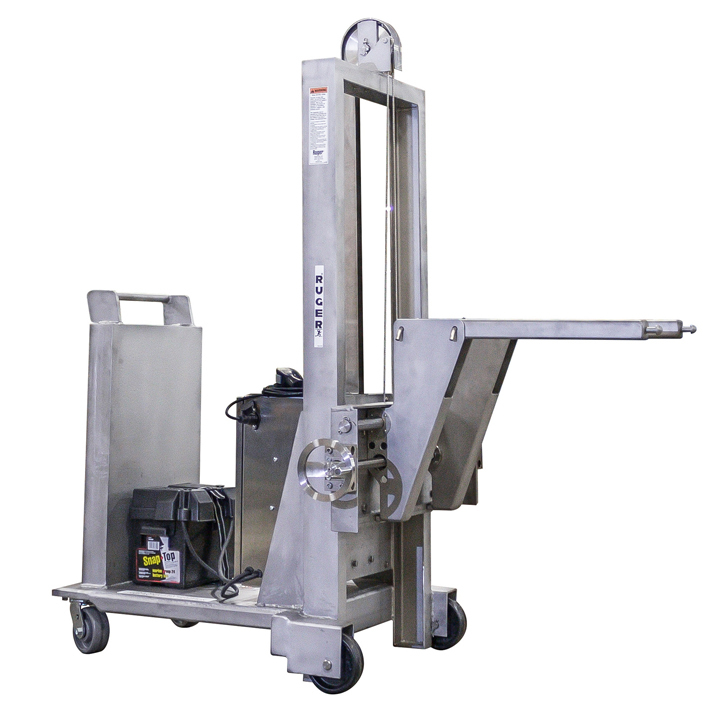 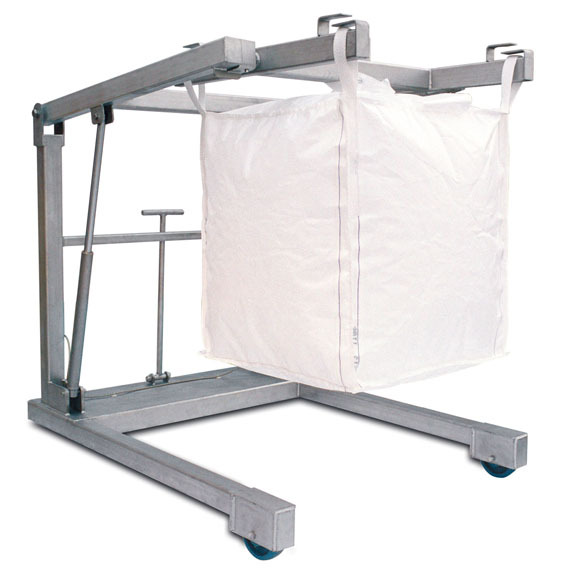 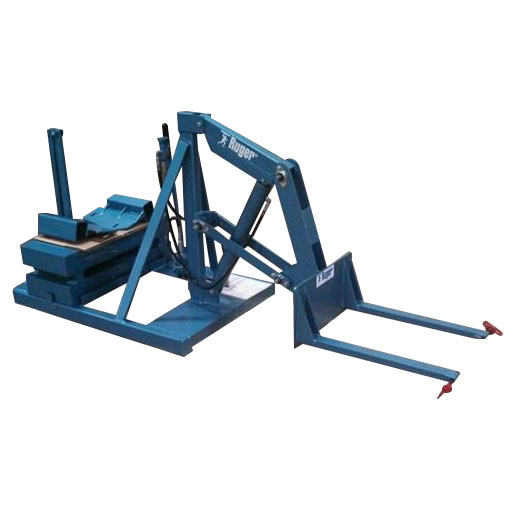 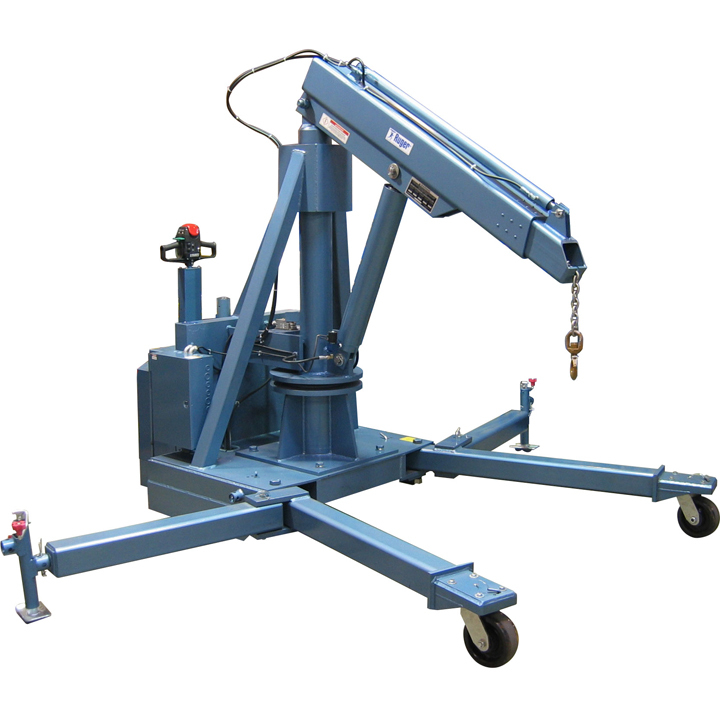 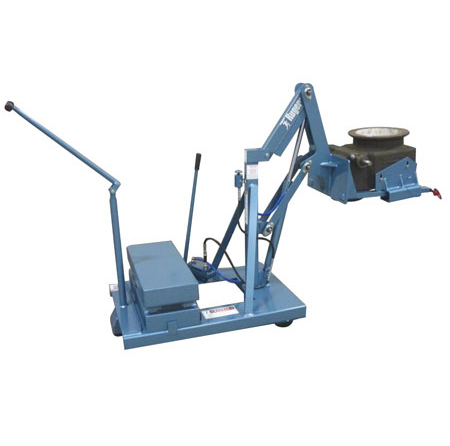 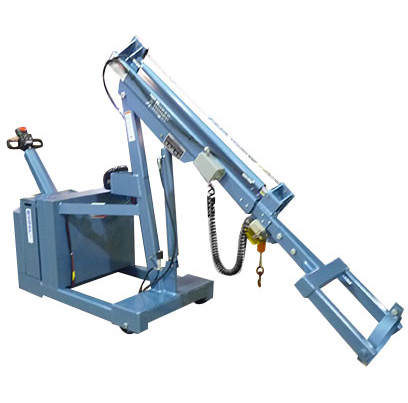 Ruger is an industry leader in custom lifting equipment of all types. 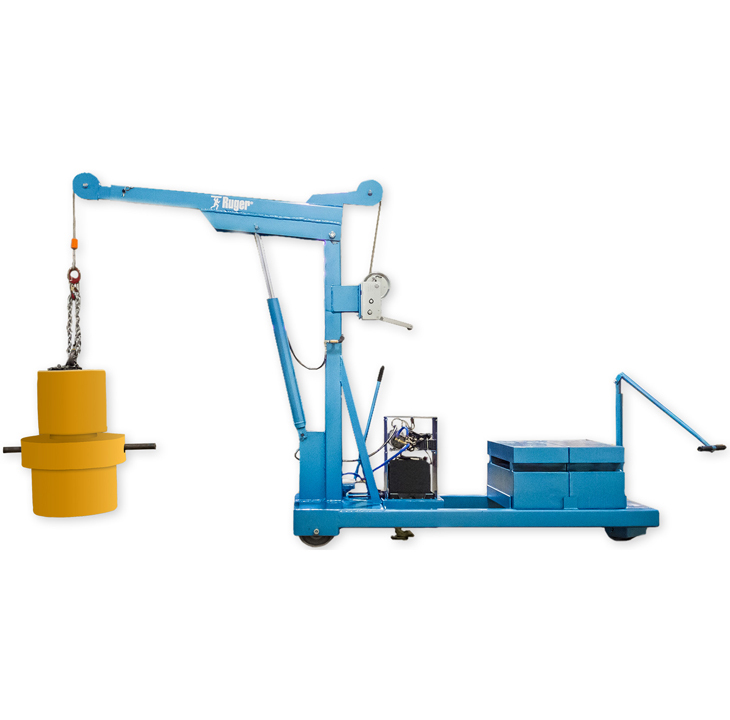 Bring us your specifications or lifting and work environment challenges and our experienced engineering staff will custom design any type of lifting equipment you may need. 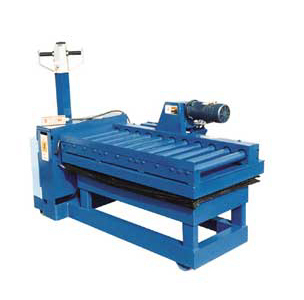 Customization is our specialization at Ruger Industries. 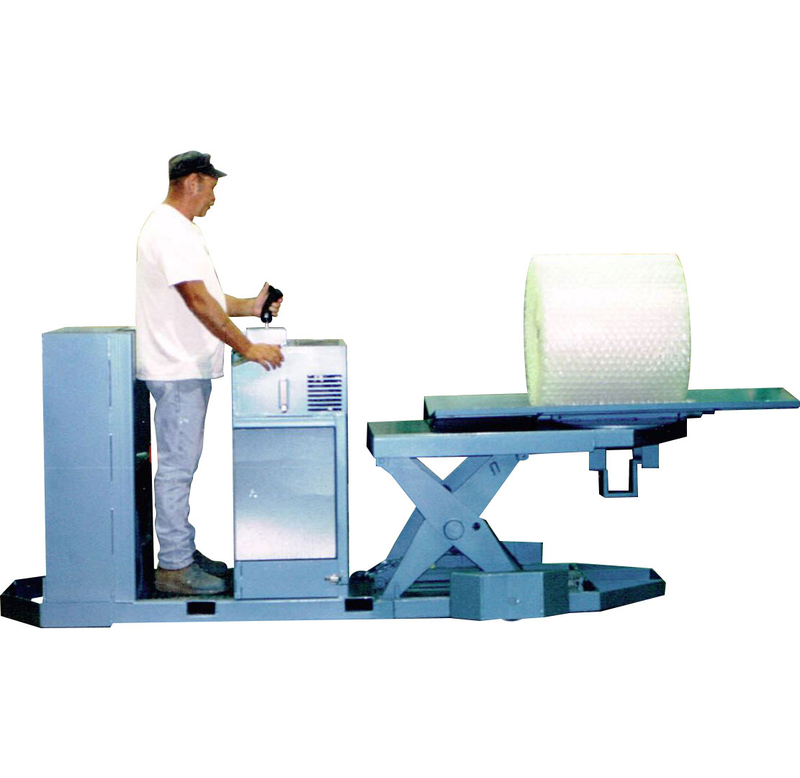 You will be amazed by our Custom Ruger Products.